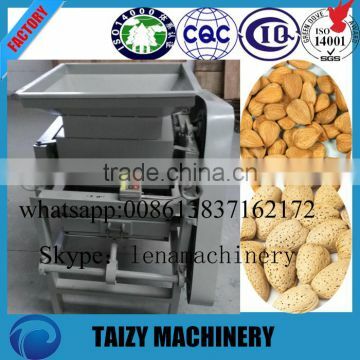 Almond sheller is professionally used for breaking the hard shell,like the apricot and filbert. 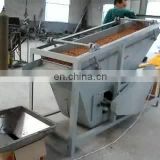 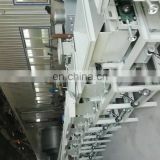 We change the distance between the rollers of almond sheller,the machine can break the different size shell of almonds. 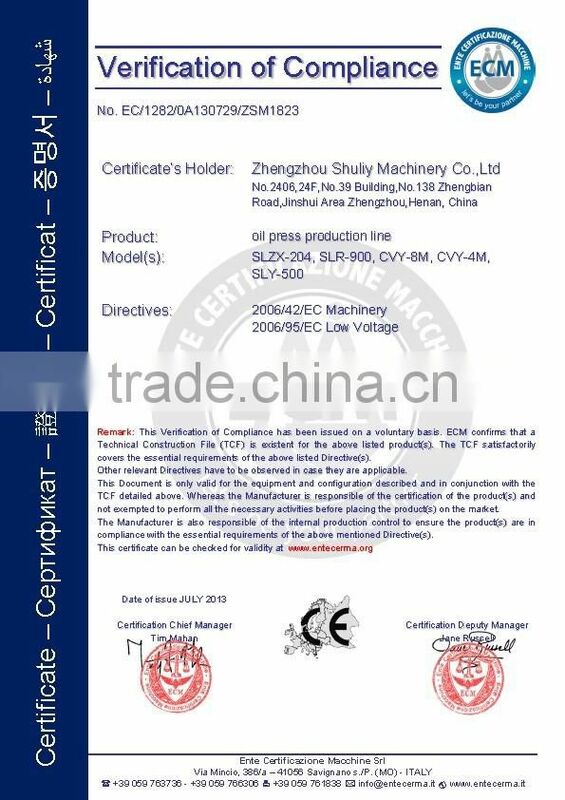 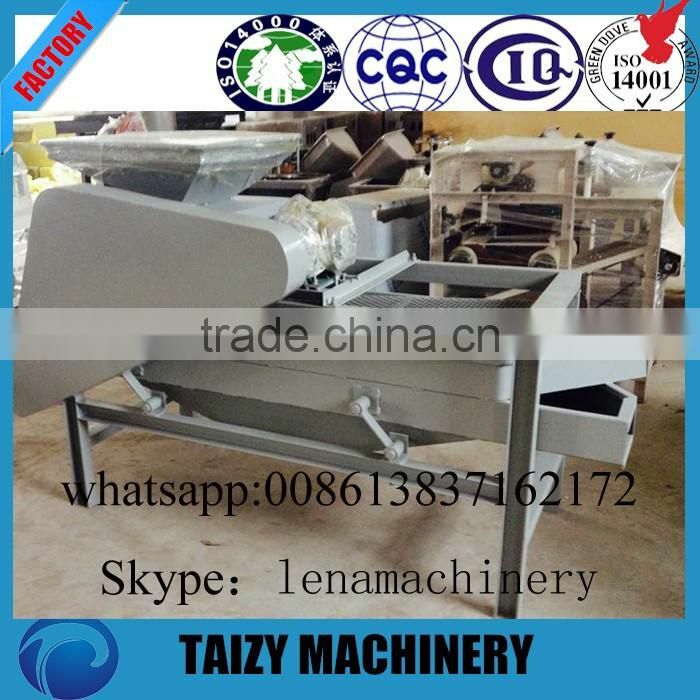 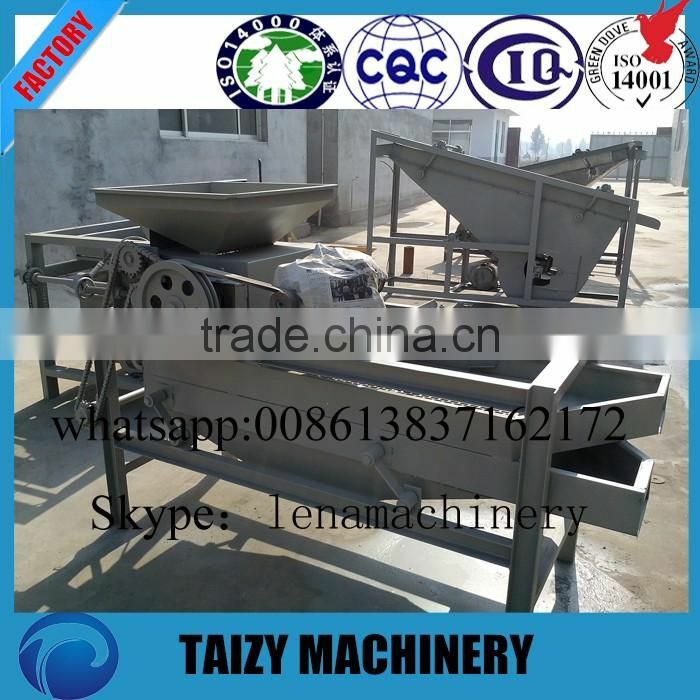 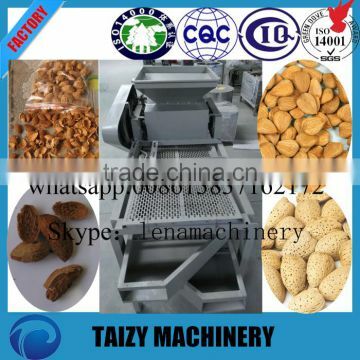 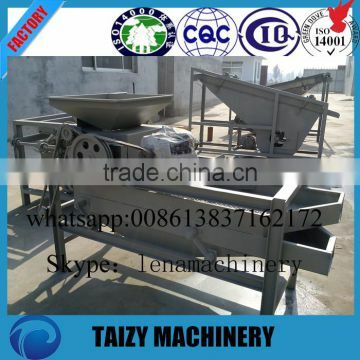 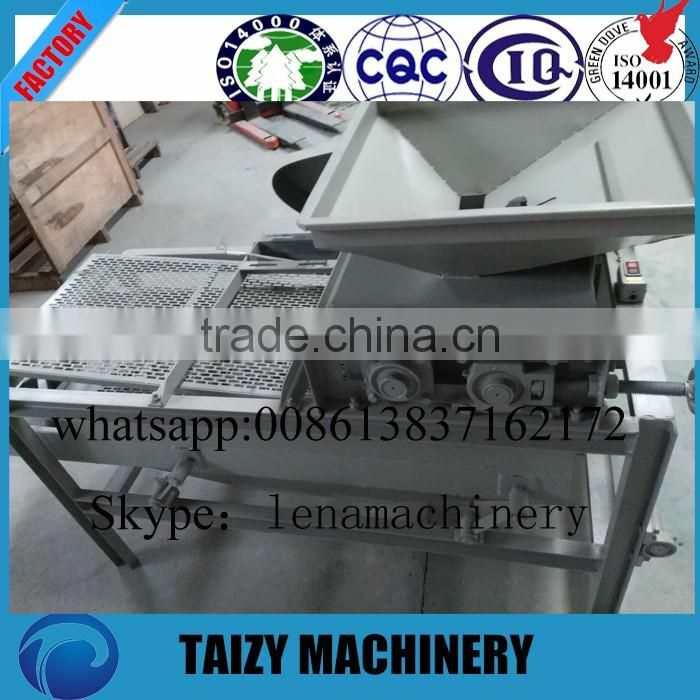 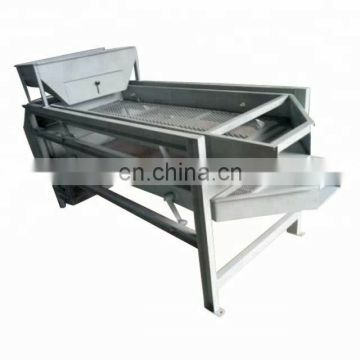 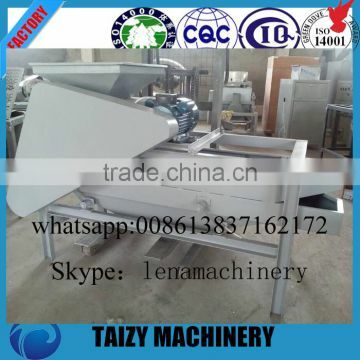 Almond sheller consists by:the feeding,the conveyer,the roller,the shaking machine using the belt to run.